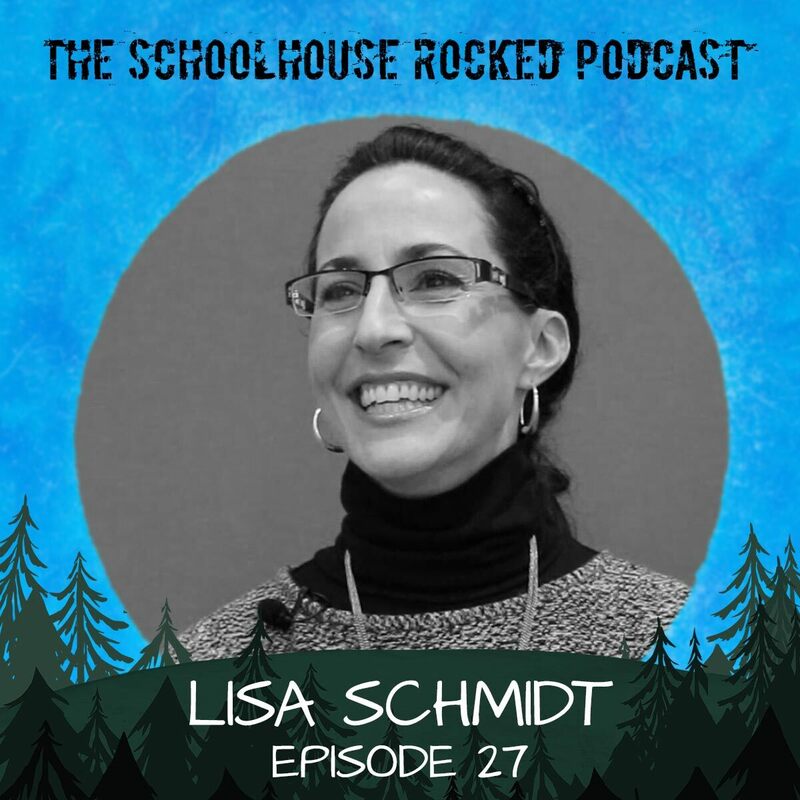 Lisa Schmidt and her husband Mike homeschool their four children. She is a certified biblical counselor and conference speaker who worked as an Elementary and Special Education Teacher and Reading Specialist for several years before having her first child. Lisa enjoys serving the Lord primarily at home as a wife and homeschooling mom. Lisa's daughter, Cecelia, is the author of The War Rages On, The War Within, and The War's End. Listen to Cecelia on the Schoolhouse Rocked Podcast. Her son, Solomon, is the author of the History Bites book series. Listen to Solomon on the Schoolhouse Rocked Podcast. In addition to discussing the Biblical response to the fears and anxiety that so many moms experience, in this episode we also discuss what to do when one spouse feels called to homeschool but the other doesn't. Check out HistoryBites.com to see what Lisa's family is doing to serve the homeschool community. Check out Durenda Wilson's excellent homeschool mentoring program, The Unhurried Homeschooler at https://theunhurriedhomeschooler.thinkific.com and pick up a copy of her excellent book, The Unhurried Homeschooler. We hope you have enjoyed the first season of the Schoolhouse Rocked Podcast. We’re constantly blessed by the insights of our amazing guests. We want to wish you a Merry Christmas and thank you for your support throughout the year. Thanks for listening to the Schoolhouse Rocked podcast, for reading the blog and newsletter at SchoolhouseRocked.com, for watching the videos on the Backstage Pass site, and interacting with us on social media. We love getting to share your homeschooling journeys with you, and we are so thankful for the encouraging notes you have sent and for the generous donations that you have made to support the film. If you believe in homeschooling and want to partner with us to spread the word that homeschooling is good for students, good for families, and good for culture, please consider making a year-end donation at SchoolhouseRocked.com/Support. Donations are tax deductible, and help us provide important resources to build up homeschooling families like yours and ours. Donate today at SchoolhouseRocked.com/support. Have a merry Christmas and a happy new year. We look forward to bringing you another great season of the Schoolhouse Rocked Podcast in 2019. 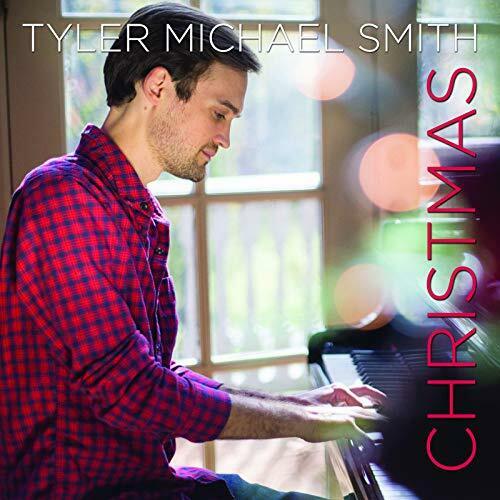 The song, "Christmas Time is Here" is from the album, Christmas, by Tyler Michael Smith. Thanks, Tyler, for letting us use the song and for giving us great music to enjoy this Christmas season.